Canadian Astronaut's 'Photo Shoot' of Earth from ISS ... David Saint-Jacques: Dare to Explore … Earth! 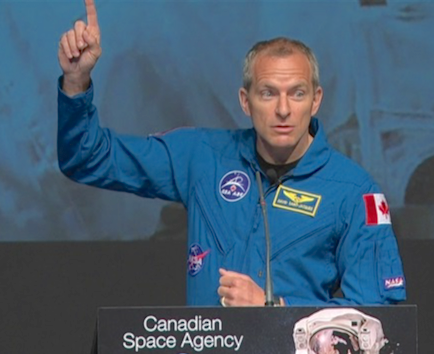 Not many can take advantage of shooting photos of Earth while housed in the International Space Station, but that's what Canadian Space Agency's (CSA) astronaut, David Saint-Jacques, is doing. His vantage point from aboard the International Space Station is a perfect opportunity for him to 'explore Earth'—he is observing this planet to better understand its geological, environmental and ecological systems. During a space-to-Earth connection today, Saint-Jacques launched Exploring Earth, a web-based initiative uses photos he is taking in orbit to explain the amazing science of how Earth works. 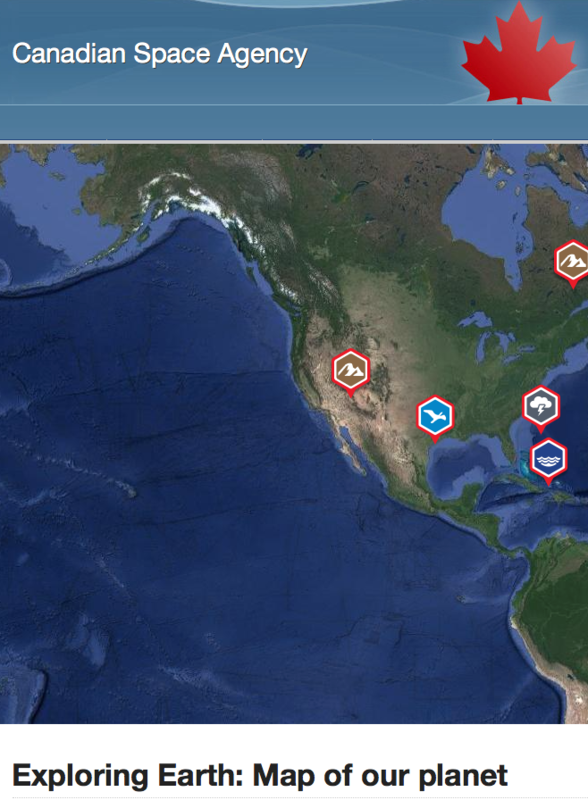 Georeferenced on an interactive world map, the photos reveal geological and man-made features and are accompanied by detailed and accessible science information, and they also highlight the important contribution of satellites in monitoring the planet. New photos and content will be added weekly until the end of Saint-Jacques’ mission. In the presence of CSA astronaut Jenni Sidey-Gibbons and local students, Saint-Jacques and Dr. Roberta Bondar, Canada’s first woman astronaut, shared their experience of seeing Earth from space and how it has influenced their lives, and discussed the importance of protecting our environment. While this activity is designed for teachers and students from fourth grade to twelfth, anyone can browse through the collection of photos of the wonders of Earth taken from space. The Honourable Navdeep Bains, Minister of Innovation, Science and Economic Development said that Canada has been a leader in Earth observation for over 25 years. Thanks to their world-beating satellites, Exploring Earth will give students the opportunity to better understand their planet and inspire them to study in STEM fields. Roberta Bondar, former member of the Canadian Astronaut Corps, scientist, professional nature and landscape photographer, author, founder of The Roberta Bondar Foundation added that when she flew aboard Discovery in 1992, her in-flight role included photographing our planet. The perspective that she had then was truly remarkable and left her with a whole new view of science, herself and the future of planet Earth. She truly believes that through photos and art, we can educate and improve knowledge of science and the environment. This project encompasses both. 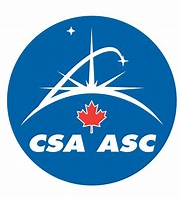 The Canadian Space Agency developed Exploring Earth in collaboration with Ingenium - Canada’s Museums of Science and Innovation, the Roberta Bondar Foundation, Canadian Geographic Education, the Royal Canadian Geographical Society and Western University. The project involves two Canadian astronauts, Dr. Roberta Bondar and Dr. David Saint-Jacques, and will highlight their perspective of Earth to tell the story of our planet and ongoing human impacts on the environment. Dr. Bondar is also a professional nature and landscape photographer. For this project, she will share her knowledge of bird migratory pathways and the impact of climate change on behaviors and habitats of birds, along with some of her photographic works.